This incredible course is our biggest and most popular course on the Internet! This BEST SELLER is the study of crystals and how to heal with earth’s most precious gems! 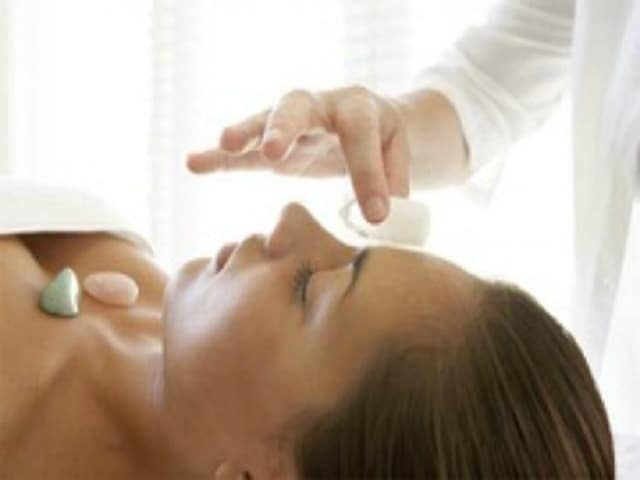 The “Crystal Light” Crystal Therapy Course is a comprehensive study of crystal healing using many profound methods and unique applications. * We are honored to offer The “Crystal Light” Crystal Therapy Course for beginner to advanced crystal healers. 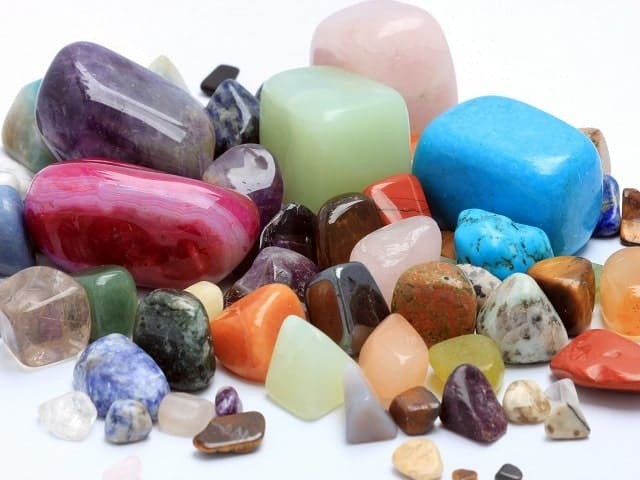 This course covers an extensive background on crystal healing, techniques, history, usage, clearing, cleansing, manifesting and therapeutic work. We award those that complete the program with a “Crystal Light Therapist Certification” from the National Association of Holistic Wellness. After completing the course and passing the final exam, students are awarded this certificate. 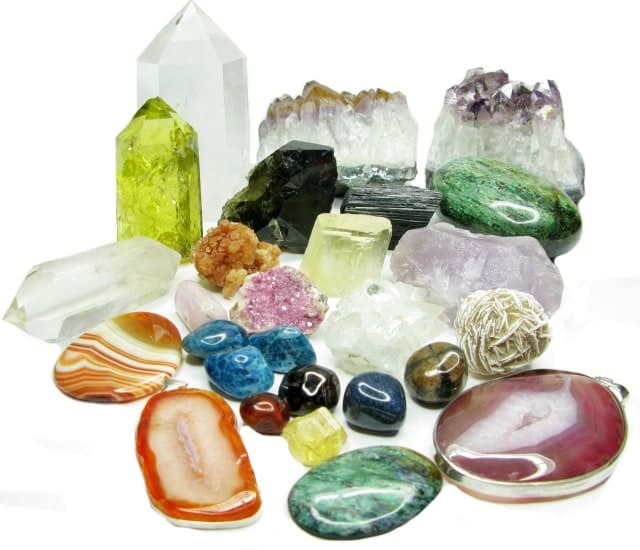 Our Crystal Light Course has been specifically designed for people who wish to use the knowledge, understanding and techniques of crystal healing, professionally. 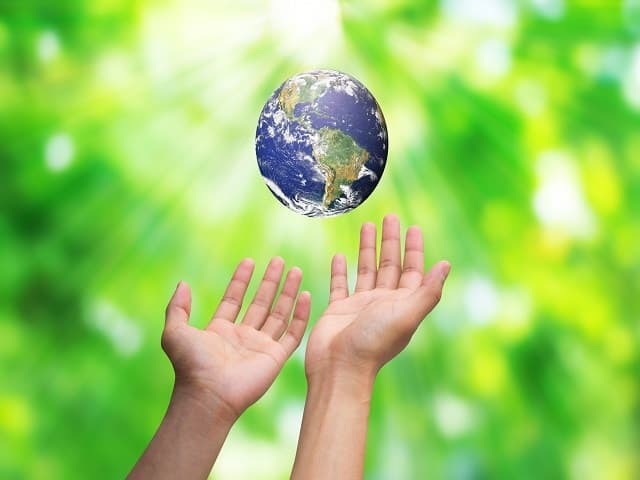 Humanity has evolved to a place of consciousness where it can utilize the help of crystals, stones and gems in healing. Crystals have always made themselves and their collective energy available. All we need do is accept them as the “gifts” they truly are. You will learn to do work with crystals with a focus on grounding, centering and healing techniques. You will comprehend effective energy balancing techniques that will enhance your sensitivity and intuition and add another dimension to your healing work. 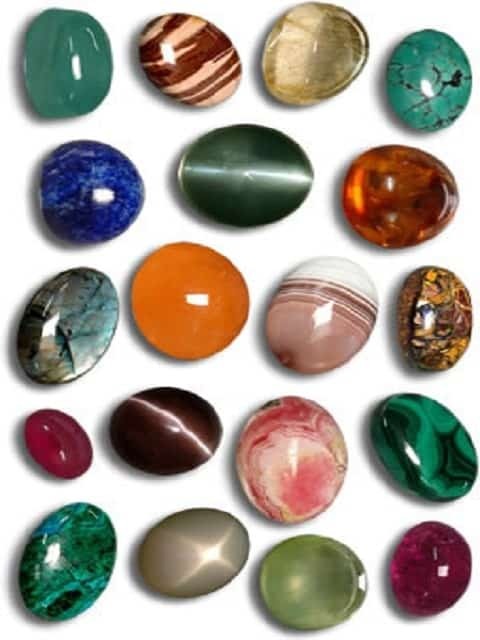 You will learn the history of gemstones, mineralogy, the metaphysical properties of stones and crystals, energy work and balancing, Chakra theory and aura work; techniques that every crystal healer should know. Your Crystal Light course was great and had so much information. I sent in my final exam. The next decision I will need to make is which course to take next. Thank you for offering your knowledge to the rest of us. My name is Ashley Hewett (Asher). I ordered your crystal light therapy course. I truly enjoyed every bit of this course. It has opened other pathways for me and made me realize on a larger scale what else i would like to do with my energy work. Thank you so much. Good afternoon Andrew – I loved your Crystal Light course and am glad I passed thanks once again. It was an honor working with you and I am soo pleased to be a part of the Energy medicine community. You will learn communication skills, a foundation of crystal meditation, relaxation, visualization, movement and self-care. 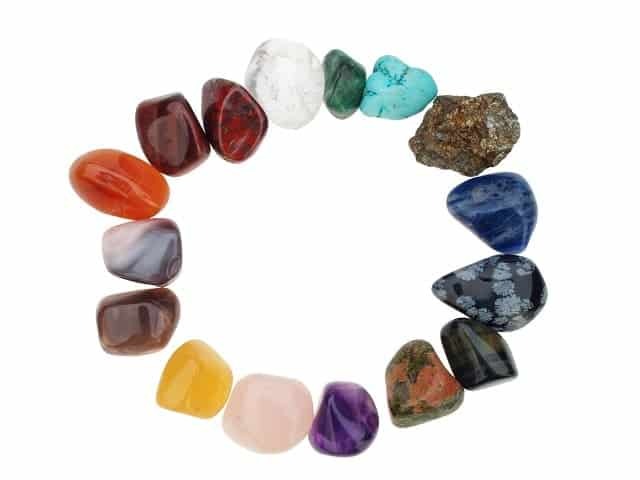 Attention to body mechanics will help you enhance your energy and remain present while giving crystal healing sessions. This is a unique Peacefulmind.com style of healing that will benefit everyone you touch. This course takes basic information and builds a foundation of understanding! Our long time experience, knowledge of this art form and background have made it so! 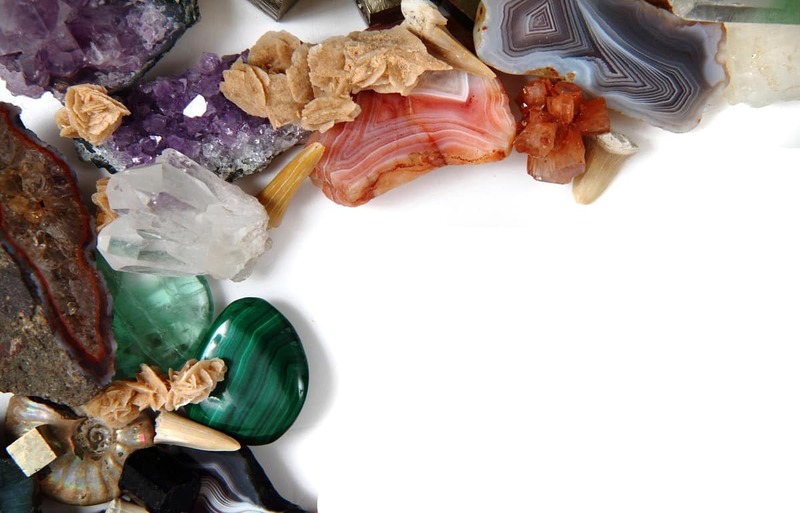 Andrew has trained over 100,000 students in the craft and healing therapies of crystal work! You will gain his immense bank of knowledge in this most incredible course and become a well-versed healer in this beautiful and poetic healing paradigm, that is like no other! 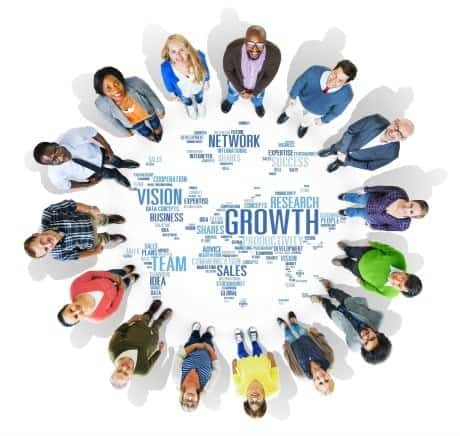 You will gain over 250-hour upon successful completion of this program. 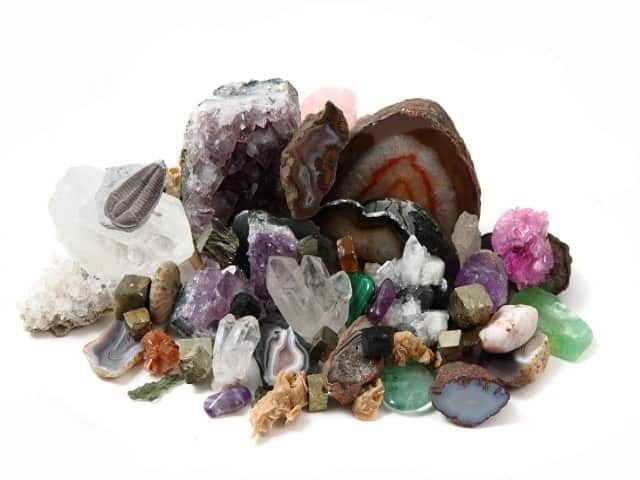 This can be the beginning of your rewarding career in crystal therapy and healing. 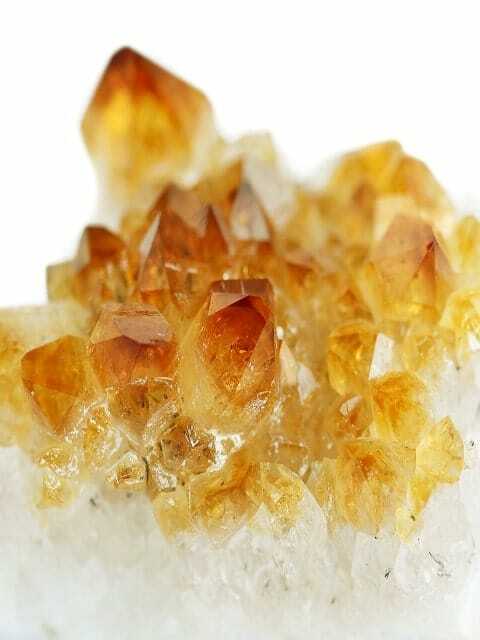 Acquire the education of extensive minerals as well as clinical counseling techniques which are necessary for any healer. You will have ALL Access to every aspects of the Peacefulmind.com Learning Experience: including crystal rooms, the meditation village, therapy modalities, online library and online help and assistance, when in need. I absolutely loved the course. I have a Bachelor of Science in Earth Science with an emphasis on Geology. Since it has been a long time since college, I thoroughly enjoyed learning some of the same things again, but I learned even more than I did in all of my college classes with the Crystal Light class. This certification is a great compliment to my Reiki Master, and Healing Touch (level 2 student) certification. I look forward to taking additional course from you. The “Crystal Light” Crystal Therapy Course Program Tuition is $225.00 US. for the entire course! This is a phenomenal offer for the information in this course! Working with crystals can have a profound affect in the healing arena. 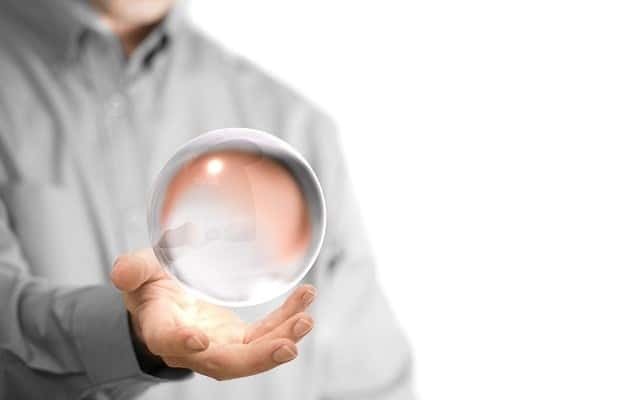 They can transform the mental-emotional experience, which in turn can change the way you handle a physical situation. It may even change your path of healing in ways you have not even begun to imagine!